When we say juicing, immediately there are two options. You can choose a centrifugal or masticating juicer. Each one has its advantages and cons, so it is up to you to choose what is right for you. 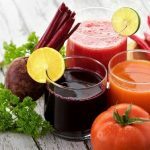 Obviously, before moving to this step, you will have to know all about these two types of juicers, so let’s reveal them. These juicers are actually treated as professional appliances, due to a simple reason. They offer advanced features and they are more sophisticated than centrifugal units. In essence, they have a small rotating screw, also known as anauger, which spins slowly and makes your juice. Because the entire process is done slowly and carefully, juice you will end up with has far more healthy nutrients and vitamins than the one made in centrifugal juicers. 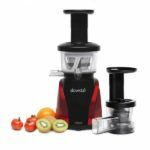 The slow mechanism also gives you more juice from the same amount of fruits and ingredients than another kind of juicers will. For those who want to make juices from wheatgrass, parsley, kale, spinach and similar ingredients, masticating juicers are the only option. Centrifugal ones cannot make juice from the mentioned ingredients. Because the entire process is performed slowly, obviously, there is no heat generated during the process. This has another, positive effect on the juice. Minerals and vitamins are better preserved and they can stay in a healthy condition over a longer period of time. People who are planning to store their juices will appreciate this benefit. 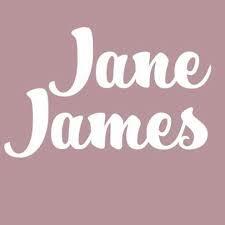 The entire process also doesn’t damage enzymes which will be transferred into juice. We can even say that masticating juicers will get you healthier juice, every single time. Obviously, you should know that speed isn’t a virtue of masticating juicers, so make sure to have time to prepare your juice. In addition, you will have to invest more money into getting one. Centrifugal juicers are the most common appliances of this type. 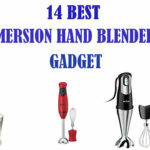 They are available within all budgets and there are plenty of cheap models on the market. Most of them have the same or similar design. A drum at the bottom and a cylinder-shaped compartment at the top. You will use the pusher to inject fruits into the drum, where they will be sliced. Pulp will be removed at the back of a juicer, while at the front, your juice will come out. Make sure to remove the pulp from the container (models who come with the feature) or the performances will be affected. In a drum, a powerful blade is located. It works in a combination with a super-fast electric motor and can reach up to 10.000 RPMs. Obviously, this allows you to get juice as soon as possible, even in less than 5 minutes. Cutting fruits and veggies into small pieces isn’t required, which makes the entire process quicker and easier. In the real world, centrifugal juicers are real time savers. 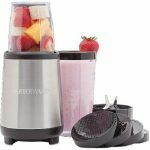 They have been used by people who don’t have time to deal with masticating juicers but still want that delicious juice. 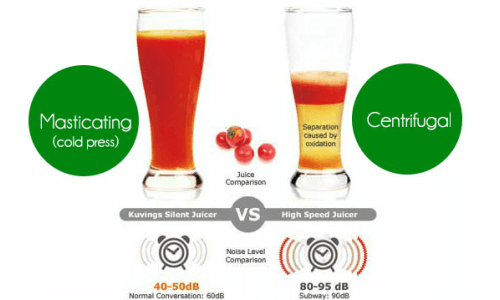 When it comes to the price, centrifugal juicers are 2-3 times more affordable than masticating ones. 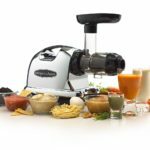 It is possible to get a high-end unit for the same amount of money you will need for anentry-level masticating juicer. 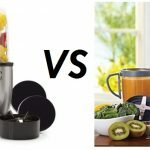 The biggest question of them all is which type of a juicer to choose. Because they are different and they offer different results, we cannot generalize the verdict. But, we can assist you in choosing the right model for your needs. The combination of the price, simplicity, and speed made these juicers ideal for beginners. 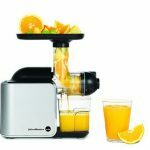 If we know that juicing is a tough process, which has a lot of requirements, getting the easiest juicer is highly recommended. Don’t forget that you can get one for $40 or less. They will guarantee you delicious juice in under 5 minutes at any moment you want it. Centrifugal juicers are common and demand for them is on a high level, so once you are done with it, you can easily sell it and invest in a more sophisticated unit. 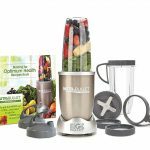 As the content and the research advises, masticating juicers are designed for people who want the most from their juices. After all, you will get all the nutrients, all the vitamins, and minerals in a glass of juice and you will be able to use all fruits and vegetables you have in mind. Additionally, you can make juice from ingredients which are not supported by centrifugal models. 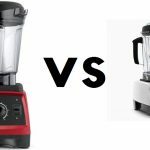 Obviously, you will need to invest more in a unit, but almost all masticating juicers can last for 15 years or more, so there won’t be a need to replace it anytime soon.